Fresh after their heart-breaking, and illegitimate, loss to the French for World Cup qualifying, many Irish citizens are casting about for things to blame. Case in point, Henry brand vacuum cleaners. 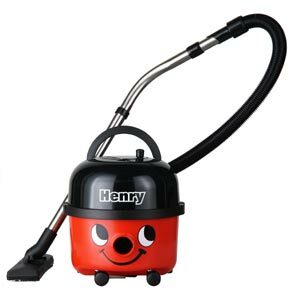 Some custodians at an Irish government building told their supervisors that “they’re unhappy working with vacuum cleaners with the cheat’s name written on them.